The internet has changed the patient-doctor landscape forever. Searching for health-related information is currently the third most popular online activity, and more than half of adults in the United States use the internet as their first source for answers to their medical questions. 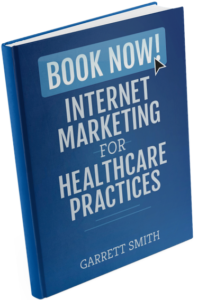 To thrive in the age of the internet, you must practice both great medicine and great marketing. With The Practice Marketing Podcast, you will learn how you can successfully market your practice online. 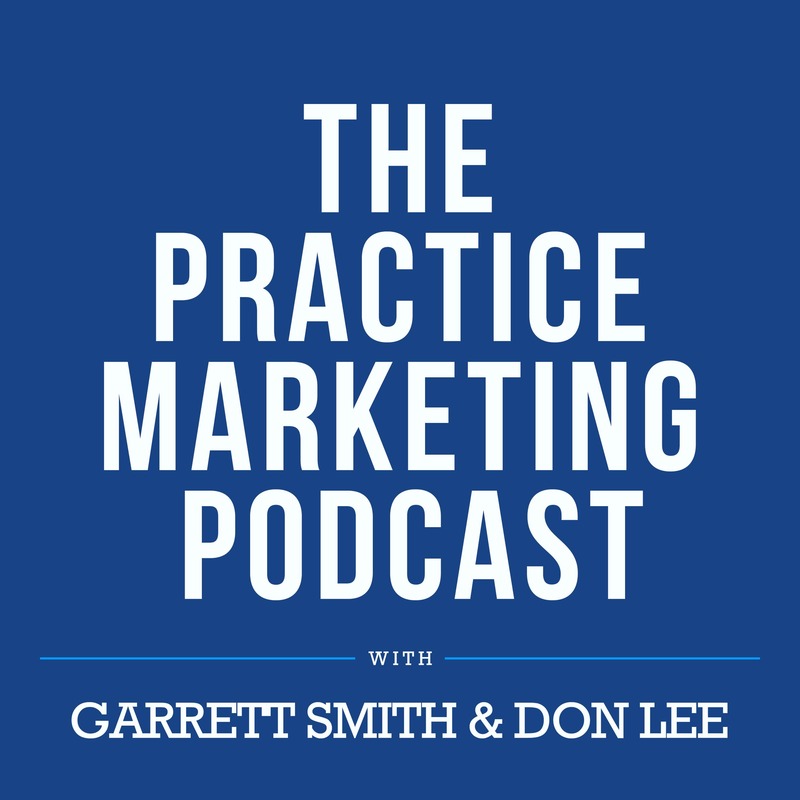 Show hosts Garrett Smith and Don Lee will discuss the strategies and tactics Garrett has used for the past decade to market private practices and health systems across the country. In each 15-to-20 minute episode of The Practice Marketing Podcast, you will get a step-by-step roadmap to practicing great marketing and getting the most out of your online presence – whether you’re a solo practitioner just getting started or a larger practice looking to get the most out of your efforts. Subscribe now to never miss an episode and visit https://inboundmd.com/podcast for show notes and more practice marketing resources.